Although extraordinarily reliable, like any other measuring device, an IRt/c installation should be designed to “fail-safe” under all foreseeable situations. Accordingly, the possible failure modes should be considered as part of the installation design, as recommended in the Operating Principles Manual supplied with every IRt/c. 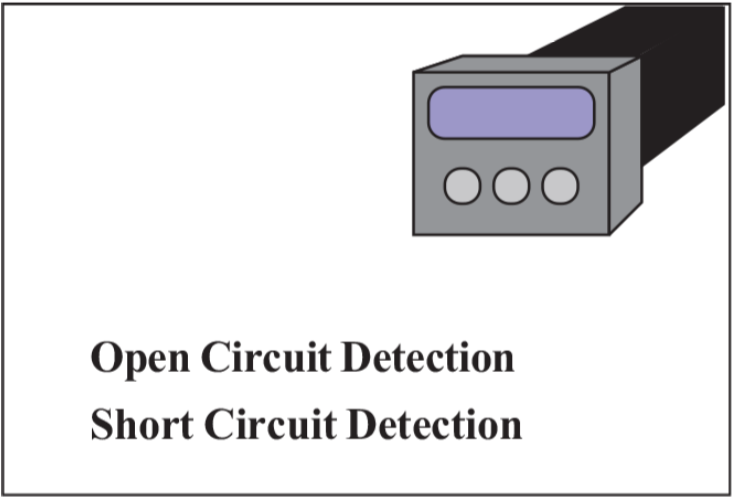 As in all thermocouple installations, a primary protection recommended is open circuit detection, which will alert if wires are broken, or if the IRt/c is physically damaged to the point of opening the electrical circuit. Standard circuit techniques involve using a small leakage current that generates negligible voltage when the circuit is closed, but drives the input amplifier into saturation if the circuit opens. Only a very small amount of current is required, ~ 1 nanoamp, which produces a negligible signal offset with the higher impedance of the IRt/c, although some devices produce far more current than required, and thus produce more offset (see Tech Notes #16, #37). Also a commonly available feature of thermocouple control devices, this safety feature detects if the load is on solidly for a time that is too long for the normalprocess requirements. This would be the case if a thermocouple were shorted somewhere between the measuring junction and the controller, and thus not reporting the temperature of the process, but the temperature at the short. This safety feature in a controller is highly recommended, since it not only will protect against short circuits, but also against any other possible failure in the IRt/c which might maintain electrical continuity, but renders it blind to the process. There are no known processes that can cause a significant calibration drift in the IRt/c. Since there are no active electrical components, the signal is generated entirely by thermoelectric effects, and the materials are kept at comfortably low temperatures. A significant feature of the IRt/c design and construction is the presence of a Xenon gas fill in the detection system, which provides an immediate and dramatic change in sensitivity (factor of ~ 3) if mechanical damage occurs sufficient to cause a leak (see Tech Note #38). A common apparent source of drift can be a dirty lens, since the optical signal will degrade in direct proportion to the lens area blocked. Employing the built-in air purge feature of most IRt/c’s prevents this problem. 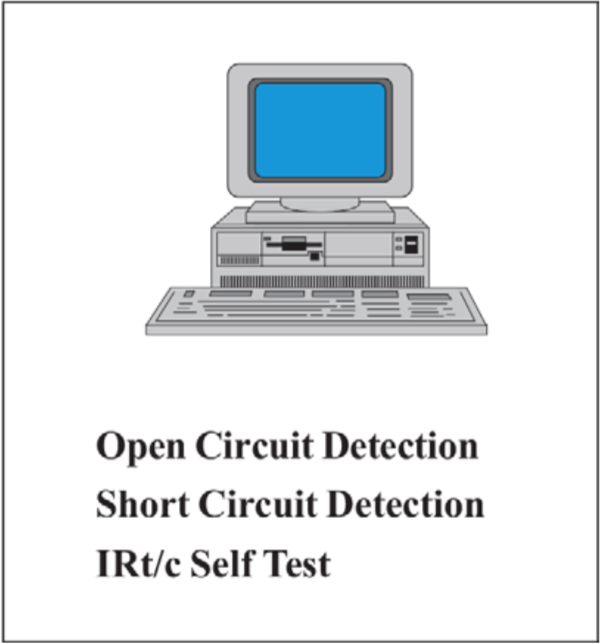 A powerful method of checking an IRt/c installation is to test the response against an expected range on every measurement cycle. This option is highly recommended if there is computing power available, since it takes full advantage of the fact that any failure of the IRt/c will result in a dramatic change in sensitivity; and thus failure to respond to normal thermal processes will be easy to detect. Refer to Tech Note #39 for further details.